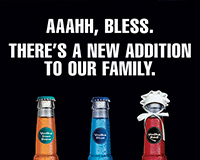 The No1 RTD in G. Britain. 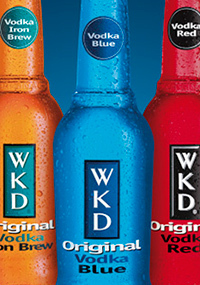 One of the most popular RTDs in England is now coming to Greece in three incredibly refreshing tastes, which are based on vodka: Vodka Iron Brew, Original Vodka Blue and Original Vodka Red. 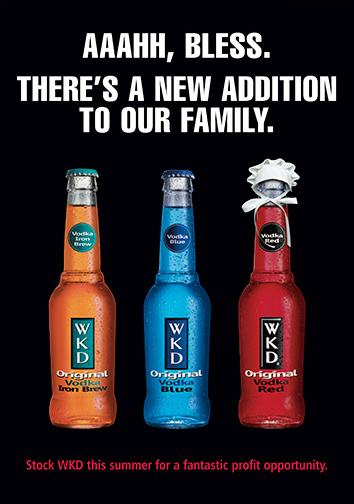 WKD is considered to be the trendiest RTD in England over the last years, and has been a major hit among young people because of its unique tastes. 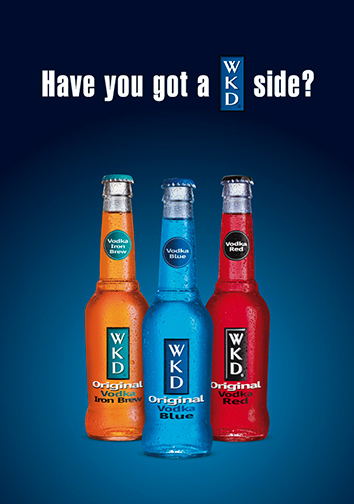 WKD Blue has a wonderful sweet and fruity taste and has become very popular amongst those who prefer a light and refreshing bottled drink.